Source images captured at high resolution 36 Megapixel full frame format using Nikon Professional Cameras and Lenses. For a full portfolio check out the full gallery link above on the right. 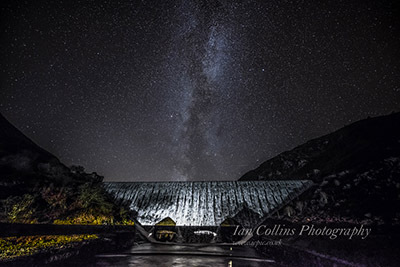 The Caban Coch Dam in the Elan Valley with the beautiful Milky Way towering above. This long exposure was taken on the 23rd November 2014. Click on image to view larger and purchase a high resolution print or Canvas. On a Moonlight Night. 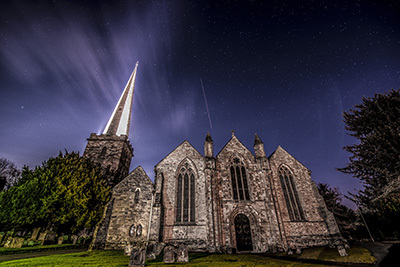 Long exposure of St Michael and All Angels Church, Ledbury. Taken 6th December 2014.Click on image to view larger and purchase a high resolution print or Canvas. 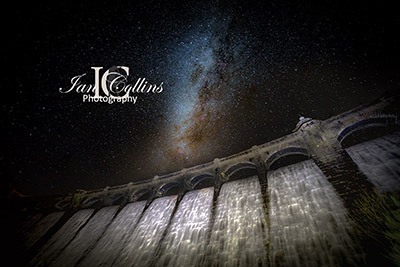 The Craig Goch Dam in the Elan Valley and Milky Way. 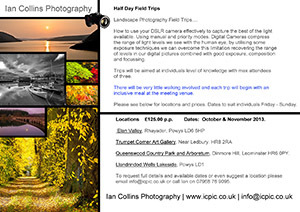 1 to 1 photography tuition either on a shoot location or online. Photography presentations to clubs and groups technical or non technical. Please contact me for a quotation. 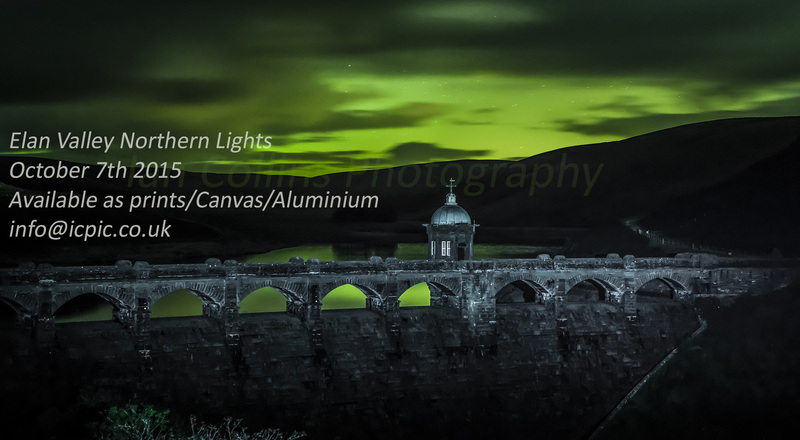 The Elan Valley Hotel - Canvas prints and mount sets on display and for sale. High resolution digital files available for purchase and licencing by request. Mount sets contain professional Giclee quality prints. 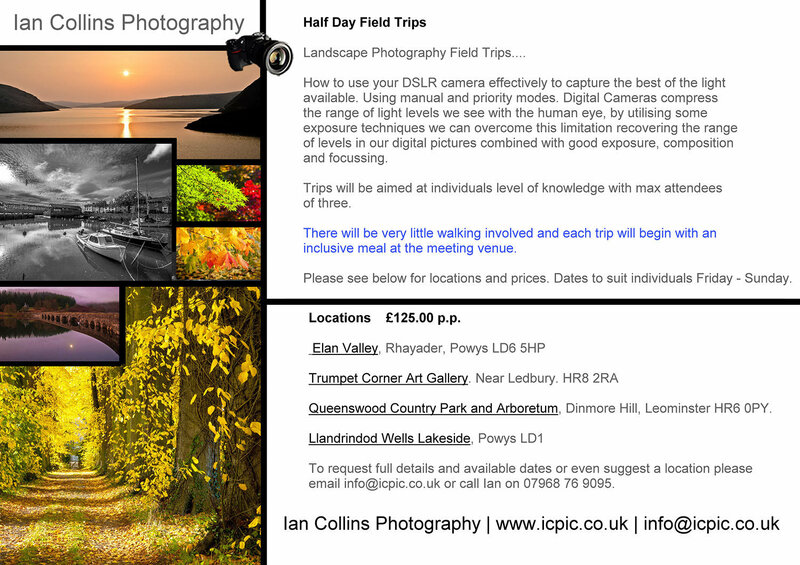 If you wish to be kept informed of future dates for workshops at the following locations please contact me by email.